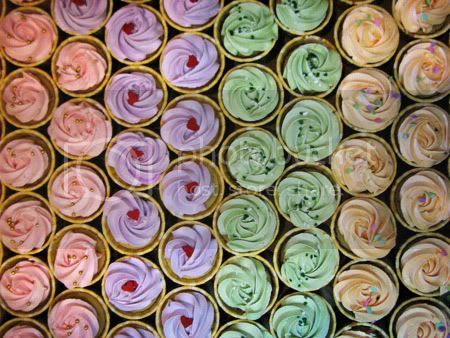 Here’s a simple way to decorate your cupcakes with buttercream. They look pretty and not too over the top. Plus, they’re really easy to make! It saves your time too when you have alot of cupcakes to decorate.. Thanks for the video. You are indeed very good. Heard of you from Pei Lin. Le Courdon Bleu graduate is indeed a lot more skillful and better compared to self-taughts. Thanks again! It's so pretty! Would you mind telling me what tip you used for the piping bag? Thank you so much! 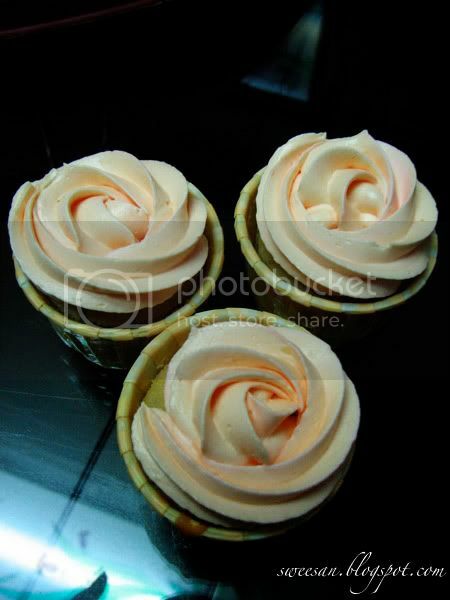 I am on the quest to find the perfect tip for a perfect swirl and yours looks perfect! I have tried many but they don’t seem to be as ‘wide’ as yours, can you let me know which tip you use please? And brilliant website by the way, I will be back to try some of the recipes! !